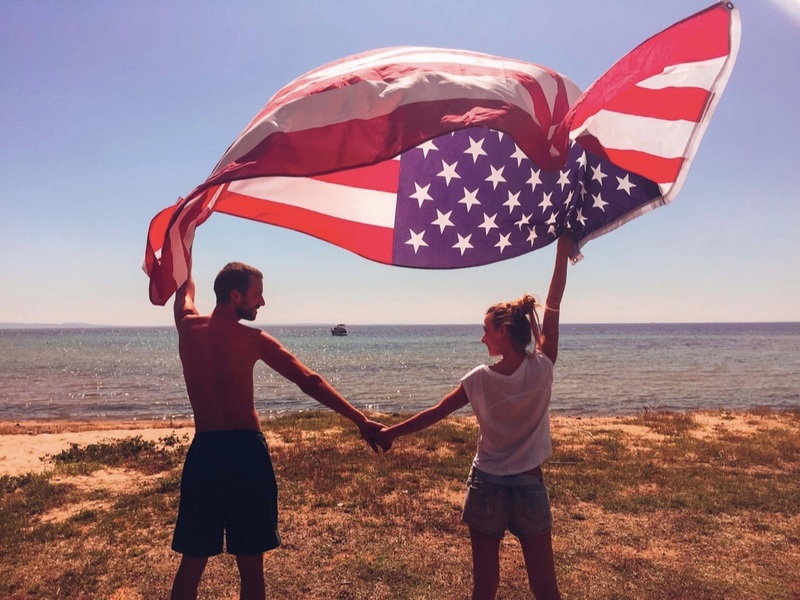 Chances are you're not viewing our American cousins too fondly at the moment, but we've got a very good reason for you to forgive them – the latest PowerBall jackpot! Last January the PowerBall jackpot smashed all the records, offering a headline grabbing £1 BILLION jackpot. Here at Lottoland we gave you the chance to bank that big prize, and this February we're bringing you another supersized jackpot from the United States. Sure, it's only £325 million this time, but that is 13 bigger than this week's other largest jackpot! While America might have given us Donald Trump, the name Chuck, and a World Series that involves only one country, but they do know how to organise a lottery. Not a US resident? Have no fear, Lottoland is here, and we're offering you the chance to win big. All you need to do is head over to our PowerBall page and place a bet on the outcome of the next draw. With Lottoland country restrictions are a thing of the past. Because you're placing a bet on the outcome of the draw, not entering it with an old-fashioned paper ticket, betting on the giant PowerBall jackpot is available to everyone in the UK. Did you know, PowerBall is responsible for four of the five biggest lottery wins in history. 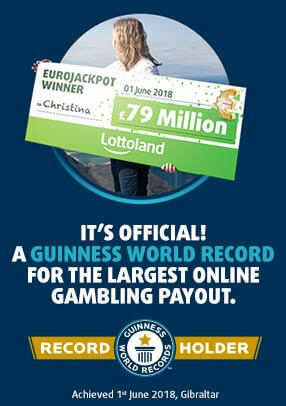 If you happened to bank Lottoland's PowerBall jackpot you would become Europe's biggest lottery winner, ever. Some people get in the Guinness Book of World Records for having the longest fingernails, or swallowing the most swords – frankly, this is a better way to get into the record book. With 325 million reasons to bet, don't miss out on your chance to win our incredible PowerBall jackpot!